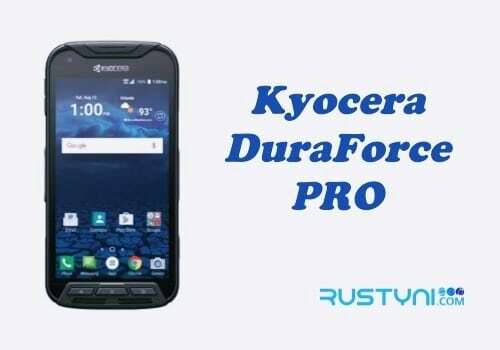 Wipe cache partition could help to solve some issue such as sluggish performance, unresponsive app or any random issue on Kyocera DuraForce Pro and here is the guide for you and everyone else on how to perform this action. Every smartphone including Kyocera DuraForce Pro will stored cache data to help it run faster and load easier. But, this cache data may get corrupted or get too crowded which disturb your phone performance. You need to clean it from time to time to avoid this kind of problem and no need to worry because none of your valuable data will wipe out. Now your phone will reboot to standard mode. Now, here is the thing about this action. Since you already wipe out the entire cache on your phone, which was there in the first place to make the loading process faster and smoother, you may find that your phone feel a little sluggish and slow at first. No need to be alarmed. It is normal because your phone is rebuilding its cache partition once more. Just wait a little bit more and your phone will work with normal speed without encountering any issue that bothering you before.